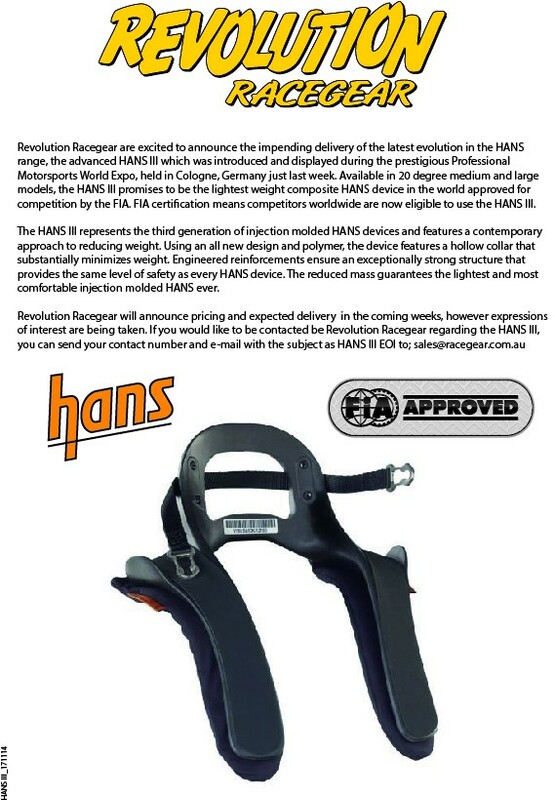 The latest innovation from HANS, the all new HANS III. 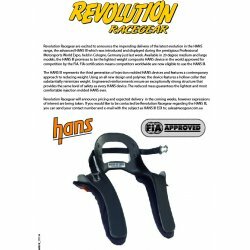 Available in Australia soon, only from Revolution Racegear. - The lightest injected molded model in the market. - Innovative material and design.